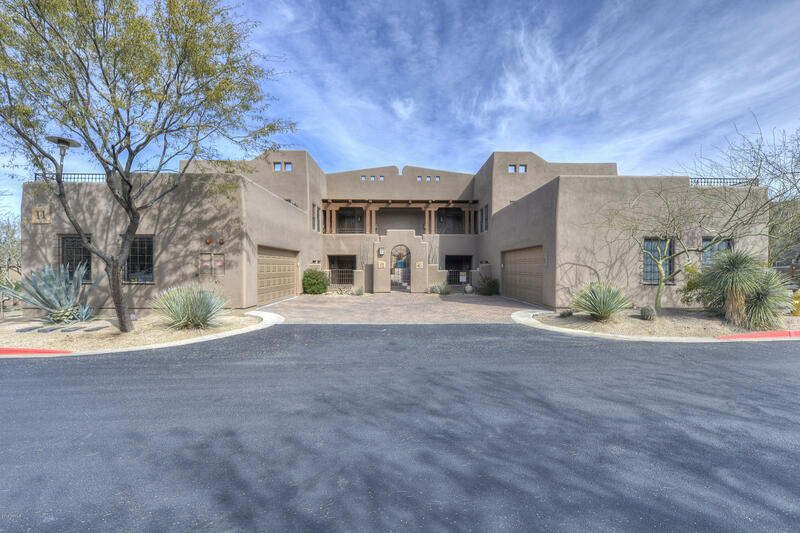 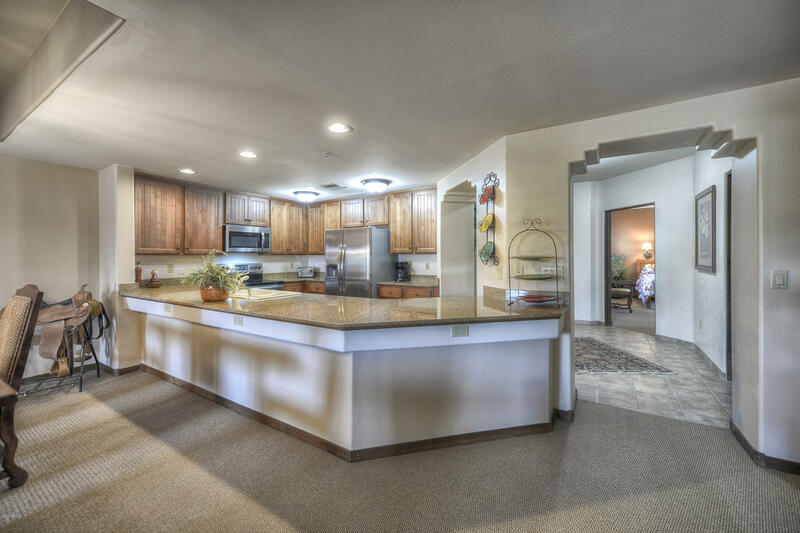 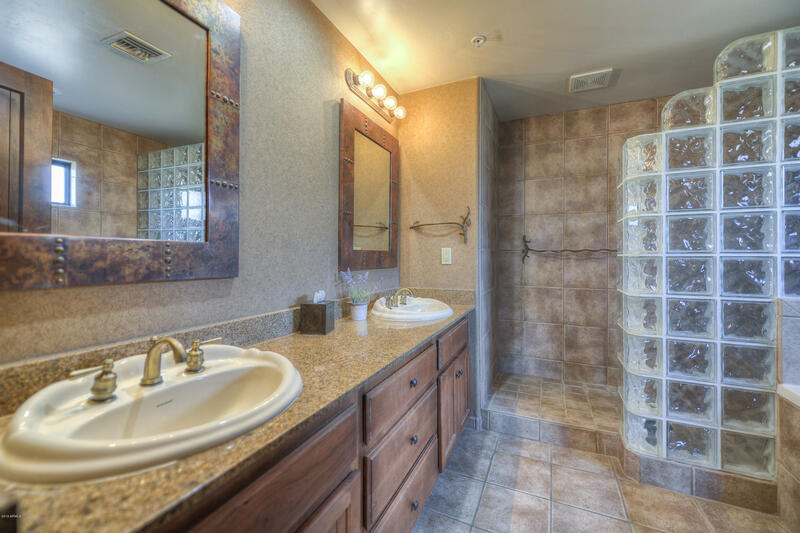 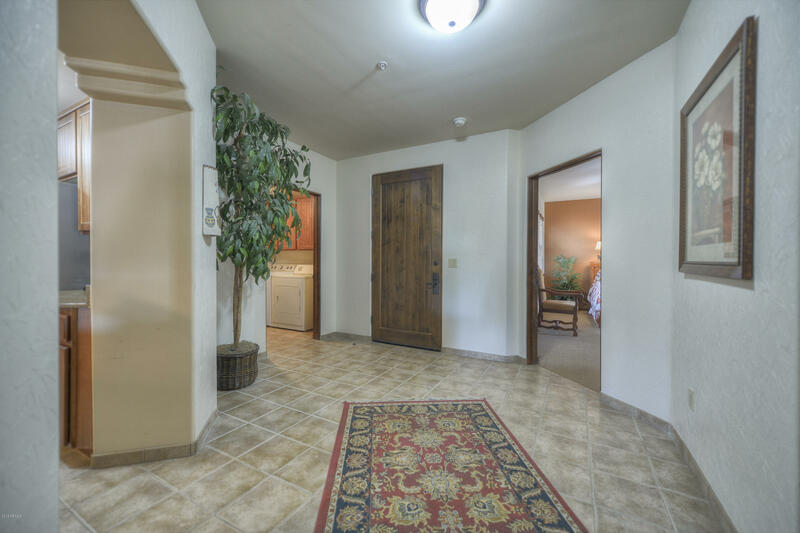 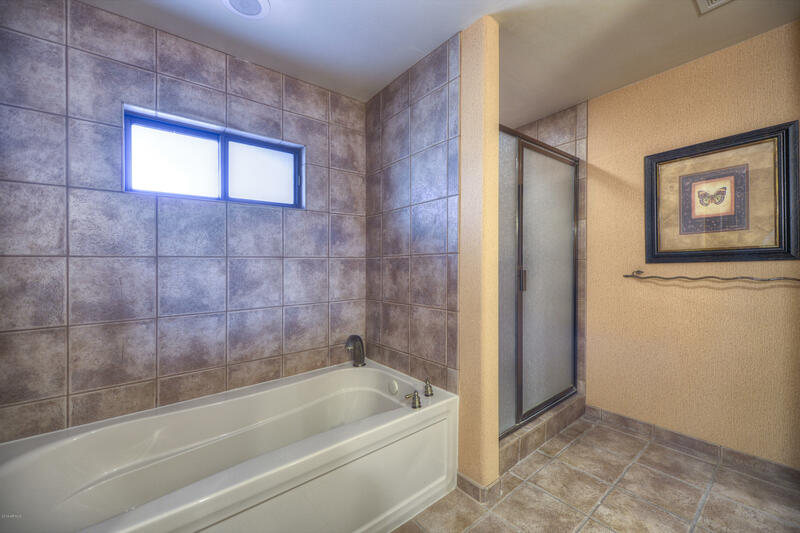 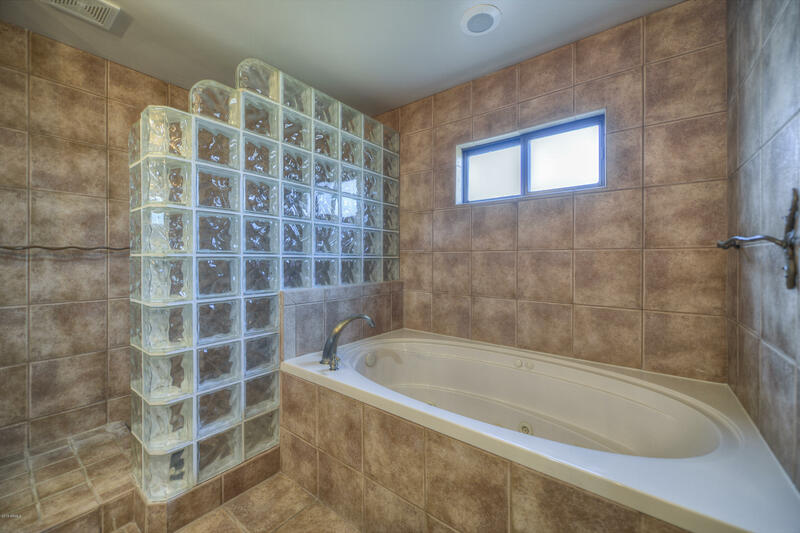 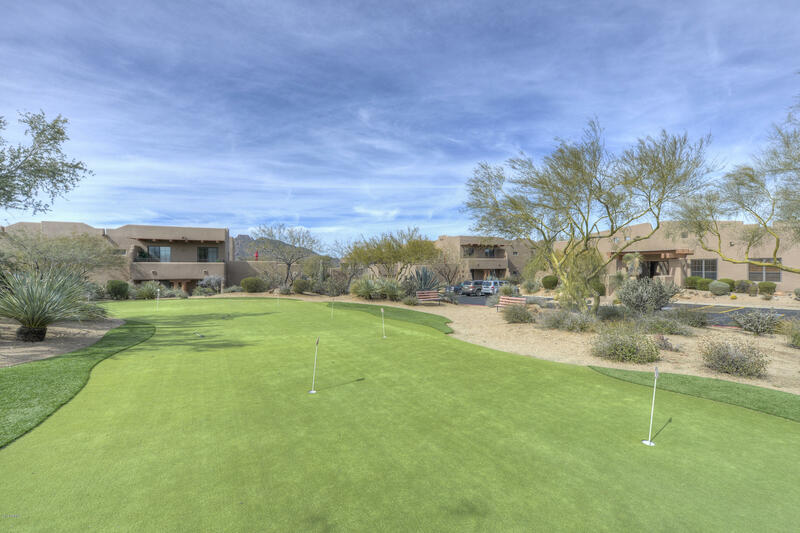 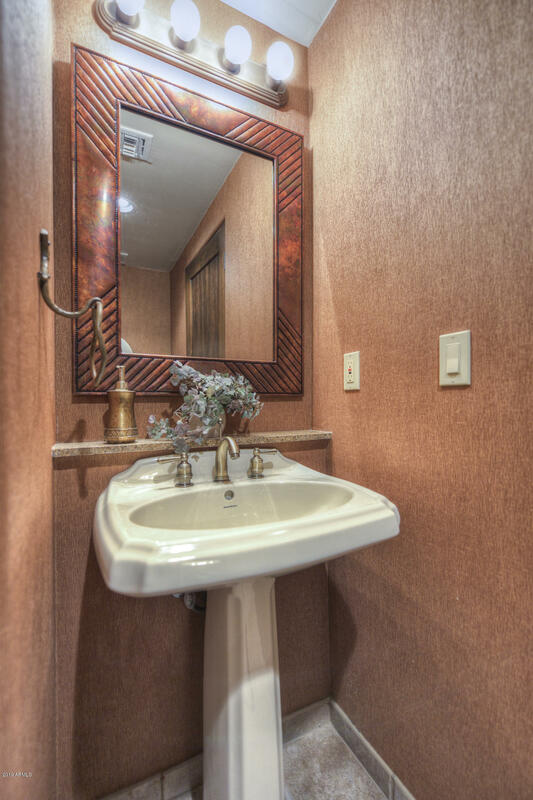 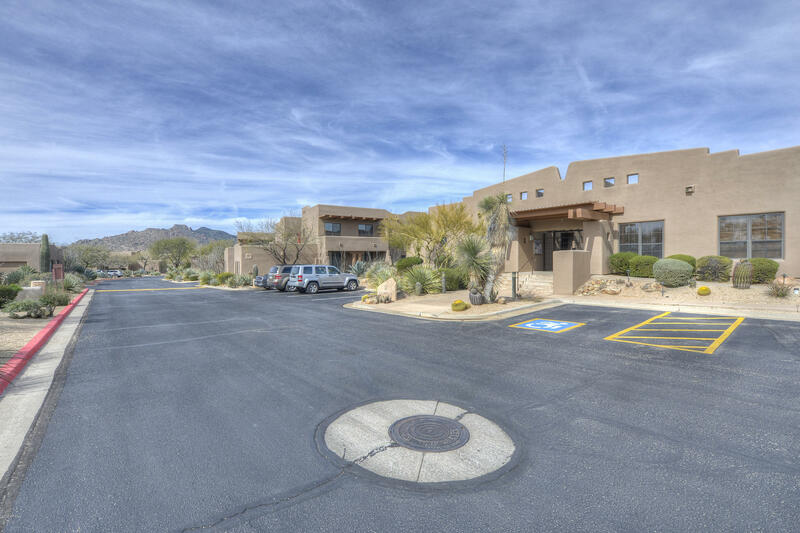 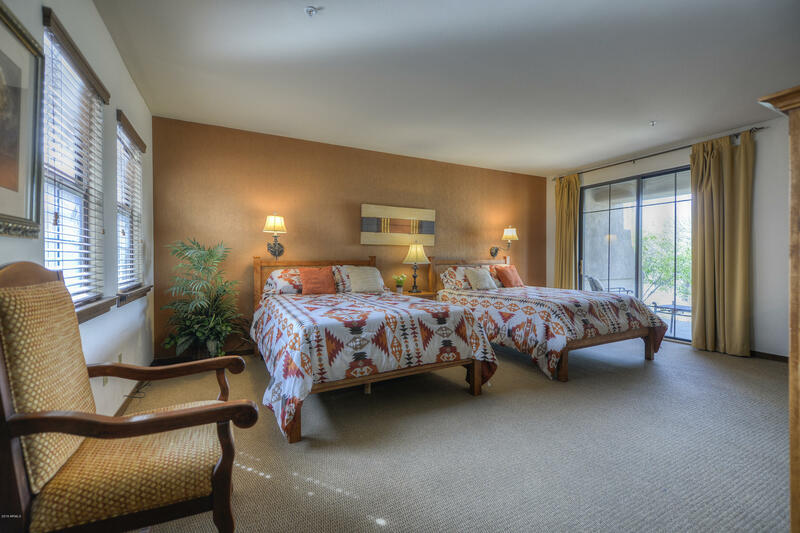 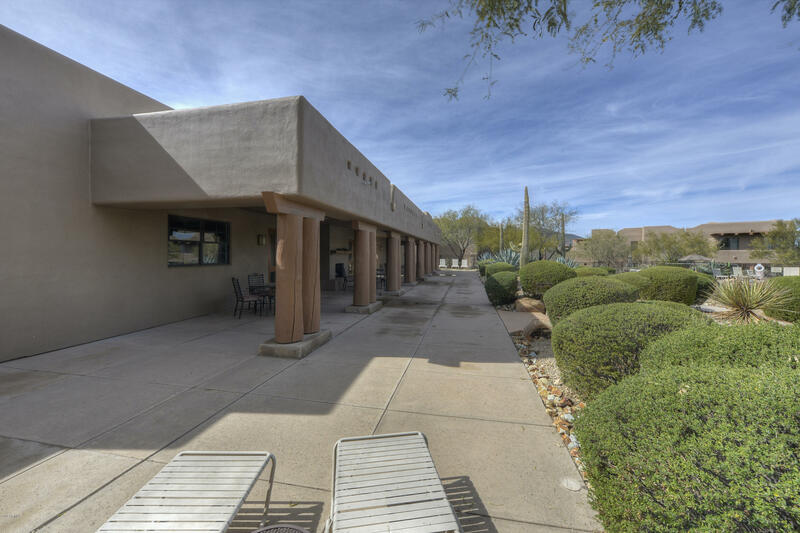 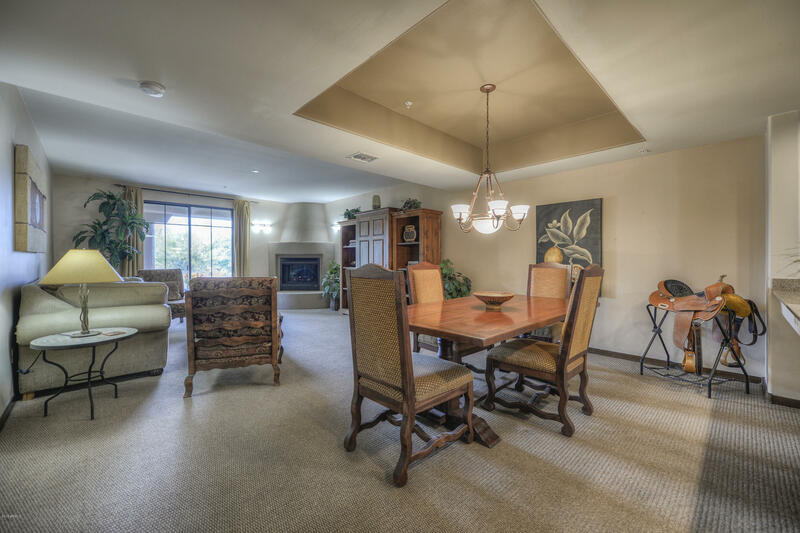 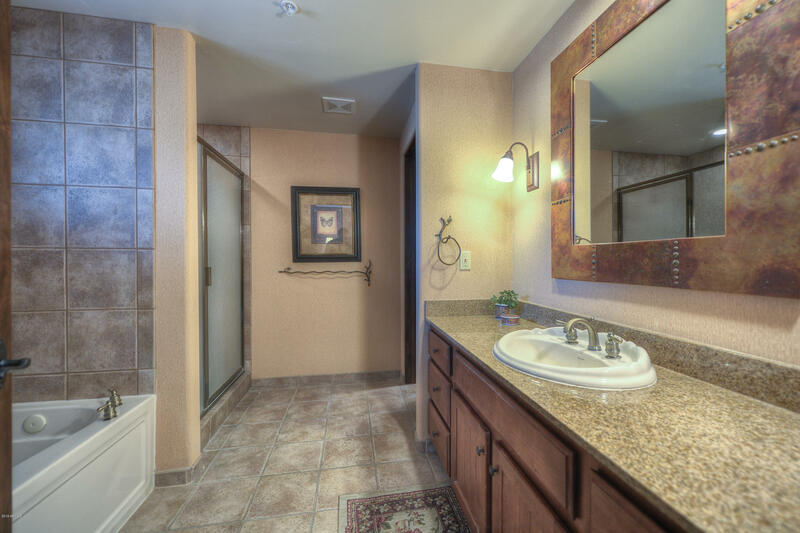 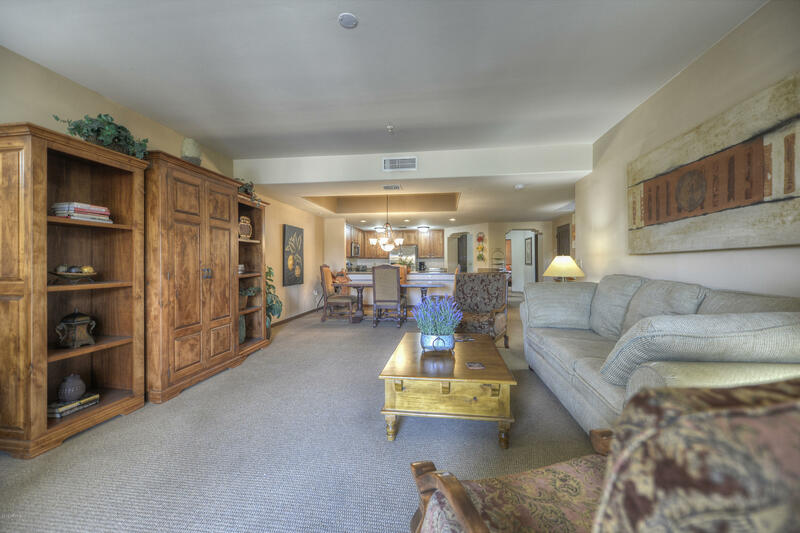 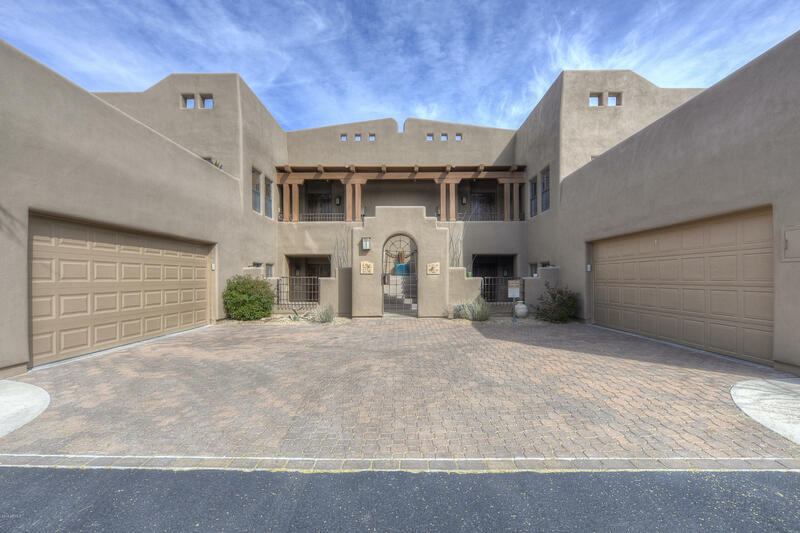 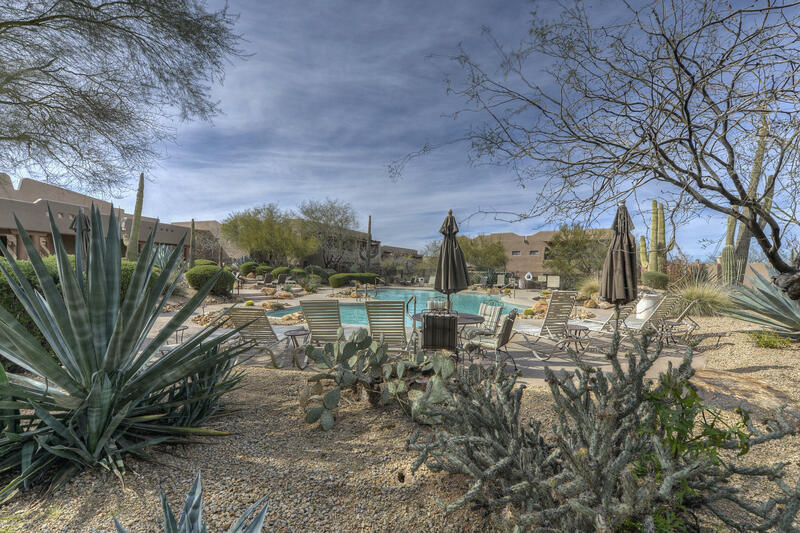 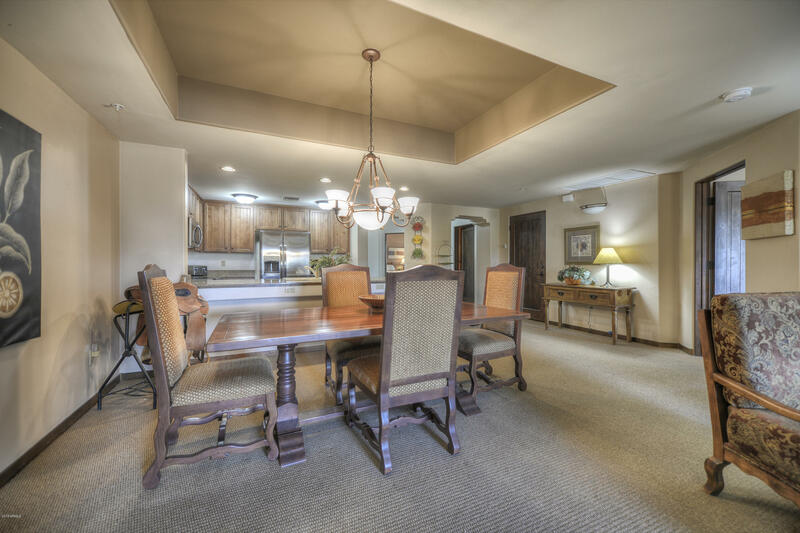 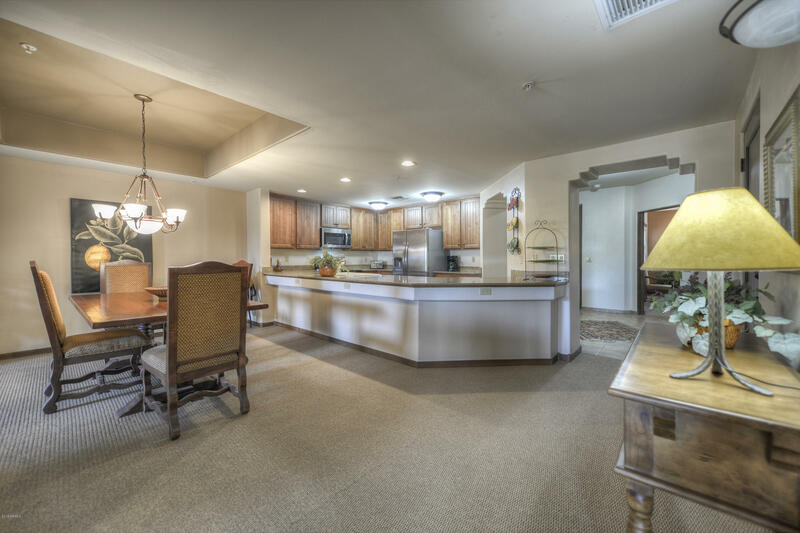 Amazing opportunity to own this condo that backs to Desert Forest golf course. 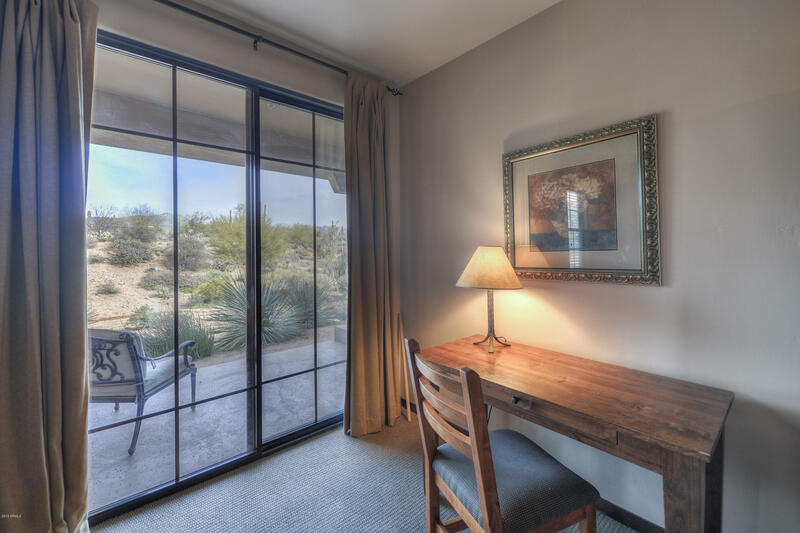 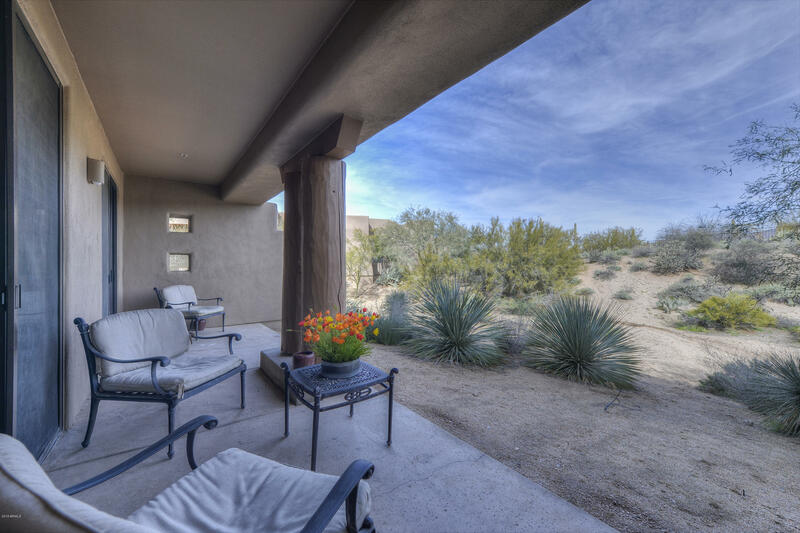 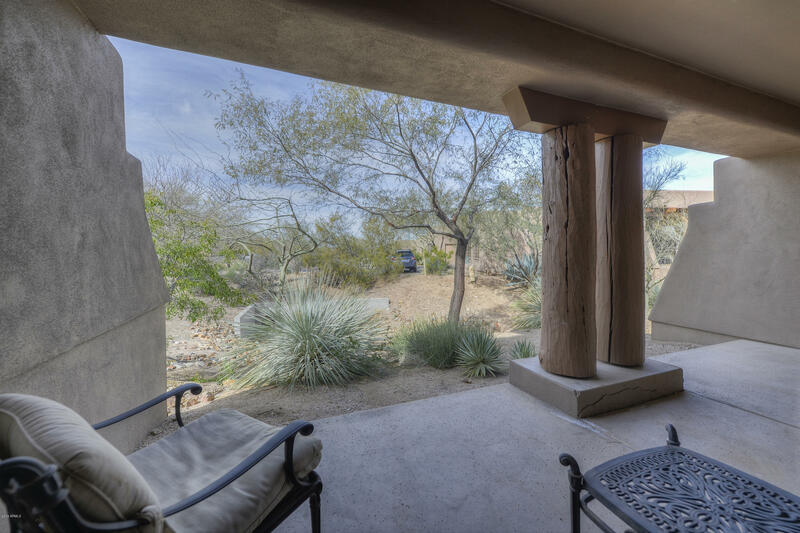 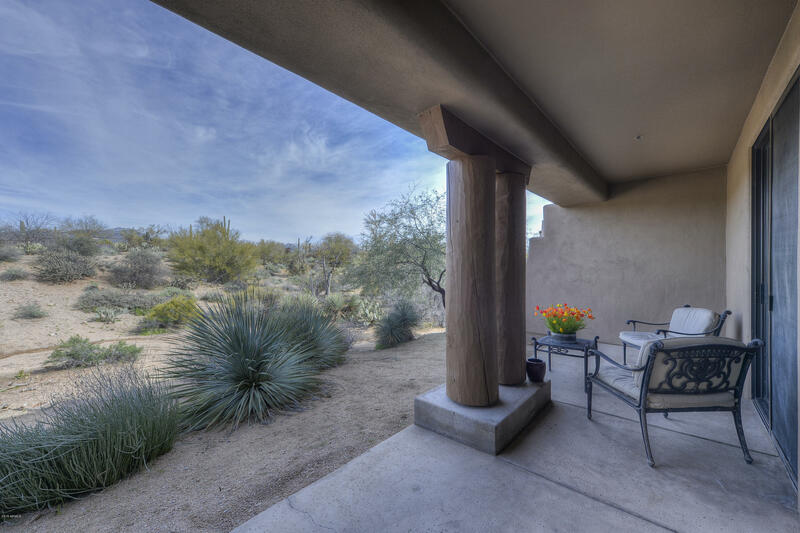 While no view of the course, you also have no golfers watching you while you are on your patio, making a very private setting overlooking lush Sonoran Desert and a little wash. Much wild life can be enjoyed. 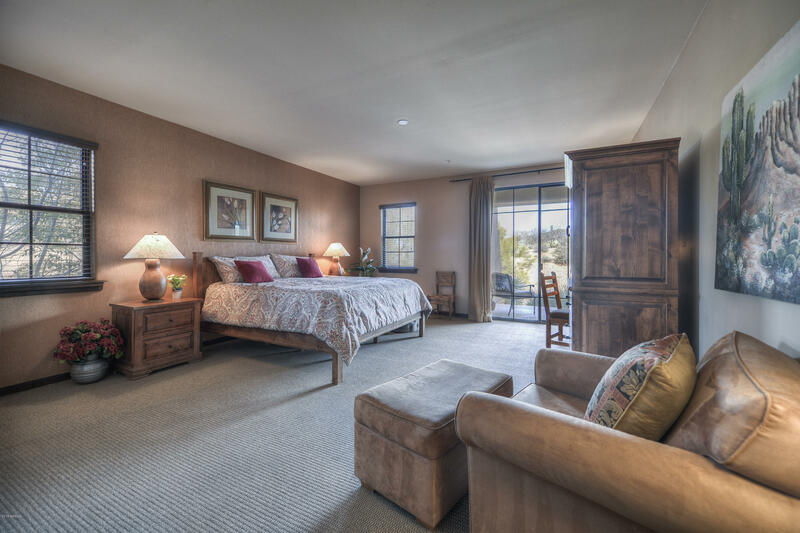 Two master suites and the second has its own entrance making this unit perfect for your guests to come and go as they please. 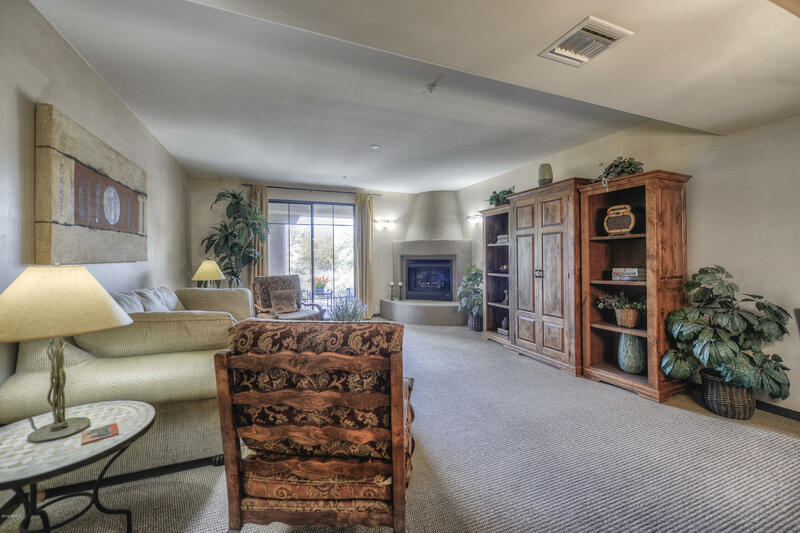 Great room floor plan. 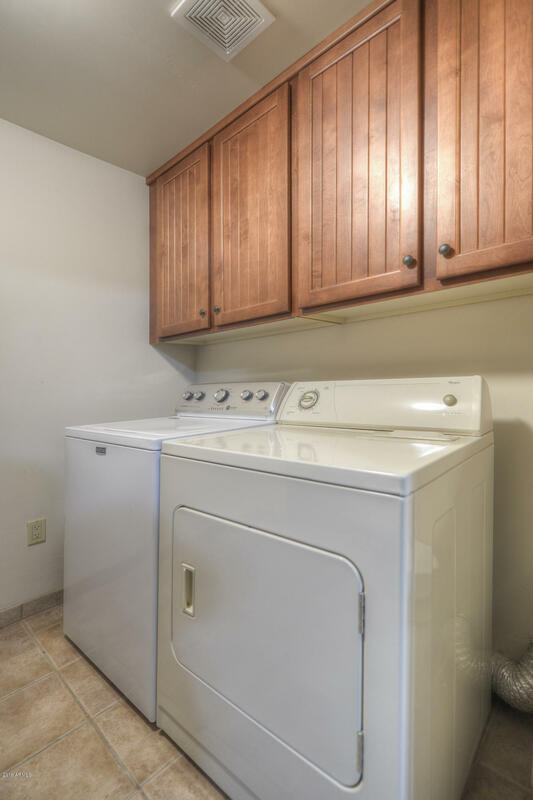 New appliances in 2019.